Dr. Keshava is a renowned cardiologist with extensive experience in many percutaneous coronary interventions and implantation procedures. 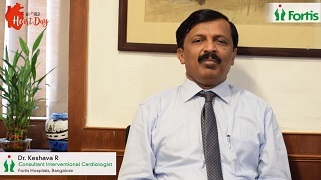 He also holds the distinction of pioneering the ECG-made-simple- for-family physicians programme for detecting cardiac abnormalities in Karnataka and South India. Dr. Keshava has earlier worked at Vivus Health Centre in Bangalore. 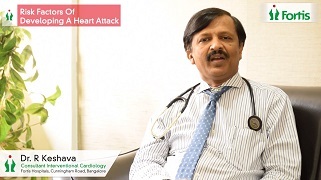 After finishing his MD in internal medicine from Bangalore Medical College (BMC), Bangalore, Dr. Keshava went on to complete his DNB in internal medicine and cardiology. He has also undergone advanced training in intravascular ultrasound (IVUS) from Stanford University, Los Angeles, California and electro-physiology from University of Laribosiere, Paris. 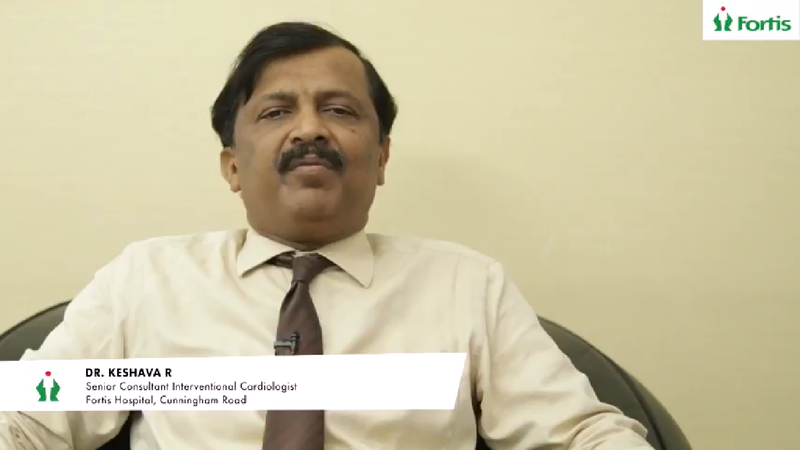 Dr. Keshava has many publications and abstracts in the field of cardiology to his credit. He is also a life member of the Cardiological Society of India (CSI) and fellow of Society of Cardiac Angiography & Interventions. As a cardiologist, Dr. Keshava is an expert in Primary angioplasties and pacemaker/ ICD implantations.